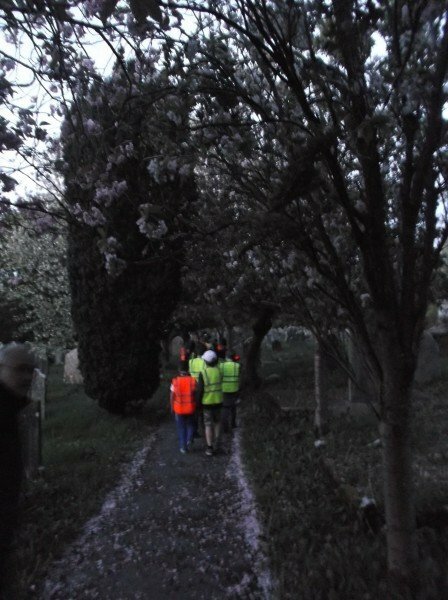 Pupils in Burrator Class joined Helen Parr from the Devon Greater Horseshoe Bat Project for a night bat walk in the local area. 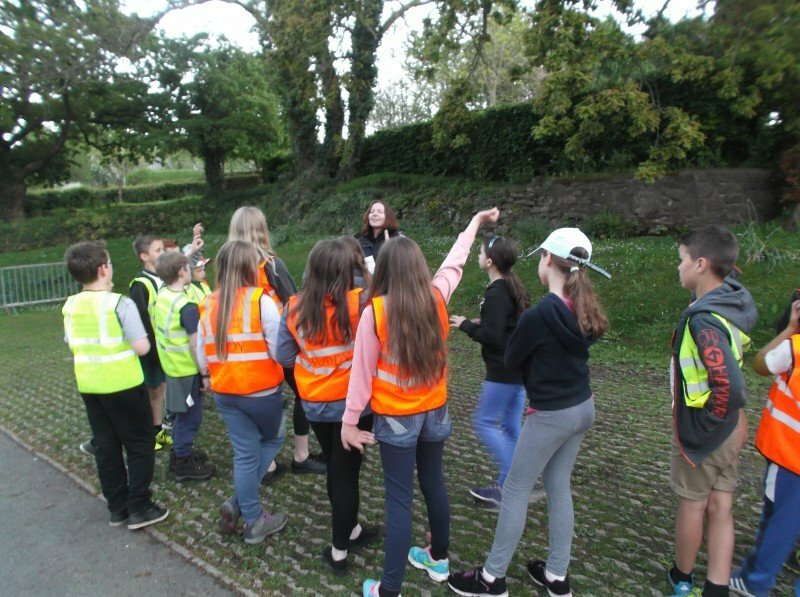 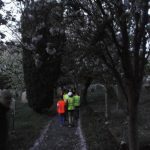 Once the sun began to set, pupils made their way to a place known for bat activity, equipped with a range of bat detectors, in the hope of hearing and seeing different species of bats. 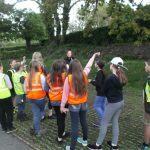 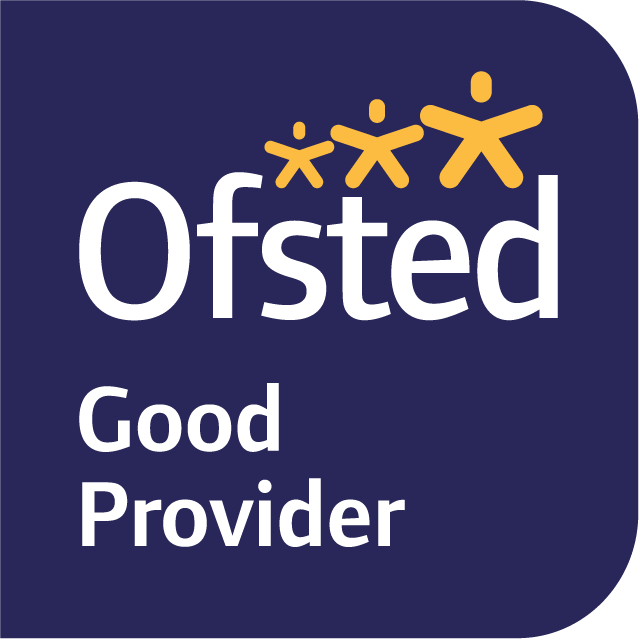 Pupils detected a number of different species including Greater Horseshoe and Pipistrelle bats.